Cody + Molly’s wedding was featured on Ruffled! 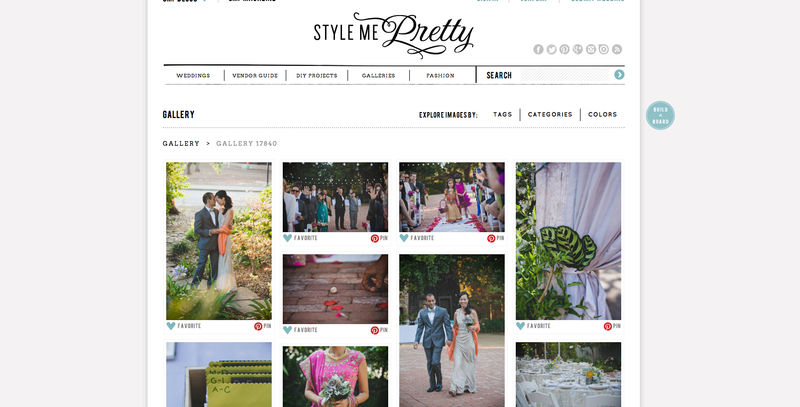 Szu + Girish’s wedding was featured on Style Me Pretty. 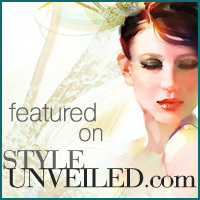 ryan & chelsea’s october 2012 wedding was featured on style unveiled! 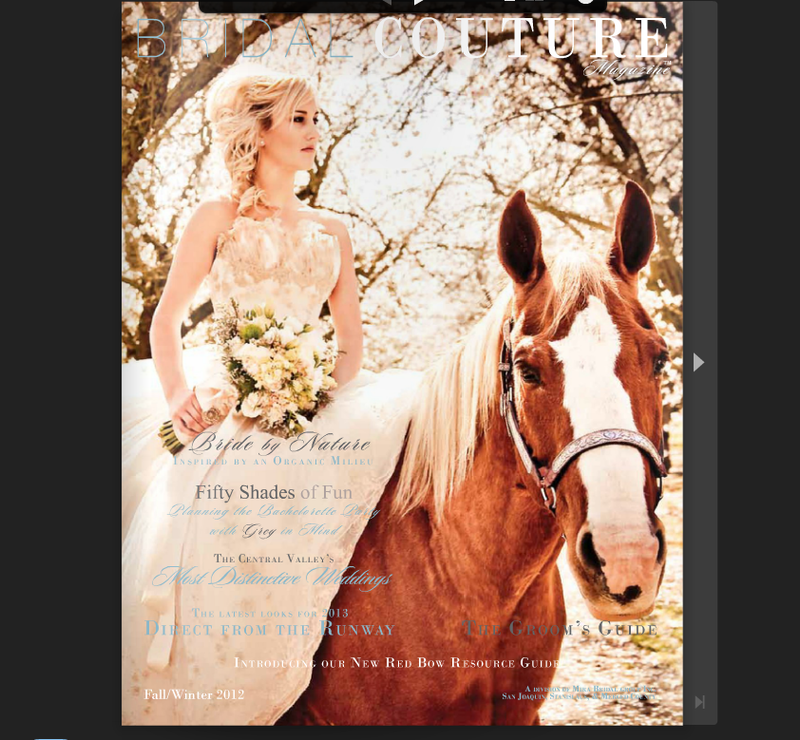 micah & lindsey’s san francisco engagement and mr. & mrs. murti’s wedding had a four-page spread in bridal couture winter edition! 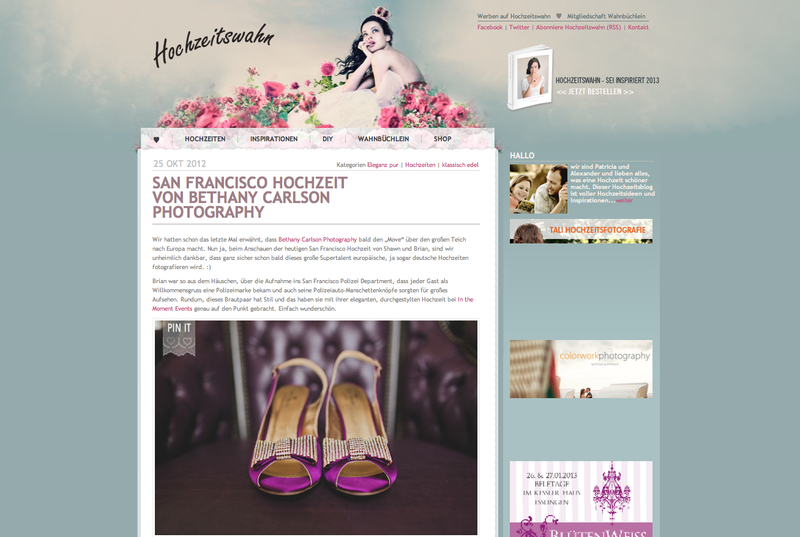 mr. and mrs. kelley’s san francisco wedding was featured on germany’s number one wedding blog! 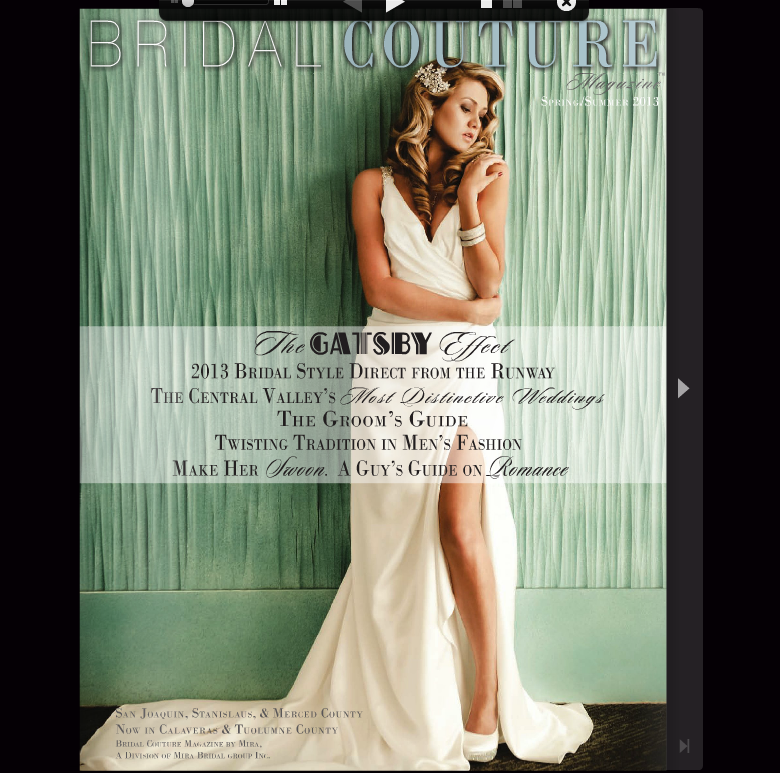 bridal couture magazine featured vicki & ben in their summer/fall edition! 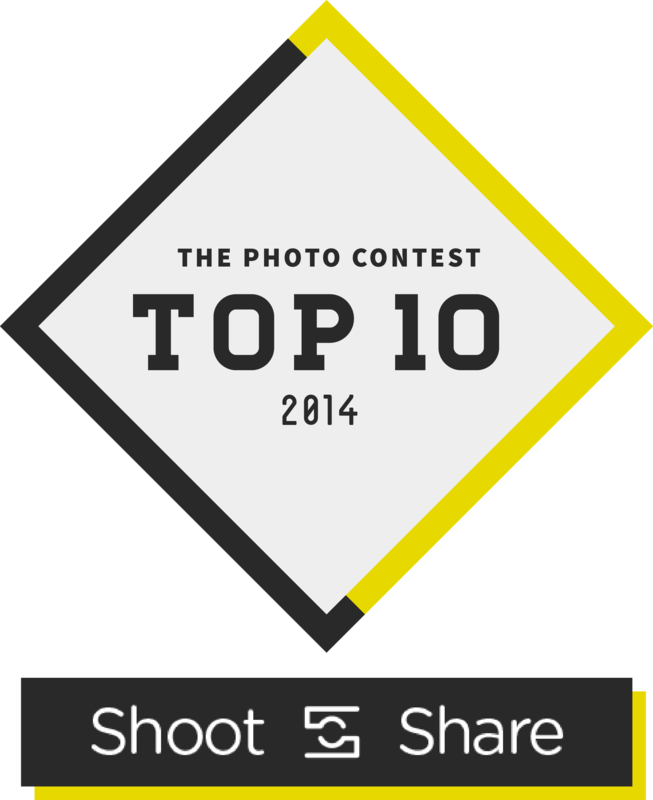 mr. & mrs. murti’s wedding was featured on germany’s number one wedding blog! 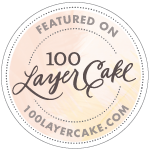 mr. & mrs. leblanc were featured on the east coast’s un-jersey bride wedding blog! the dallas texas engagement can be seen here! mr. & mrs. gambill’s memorial day wedding was featured on the UK’s white willow wedding blog! casey & lexi’s surprise proposal and engagement were featured on chic bride!